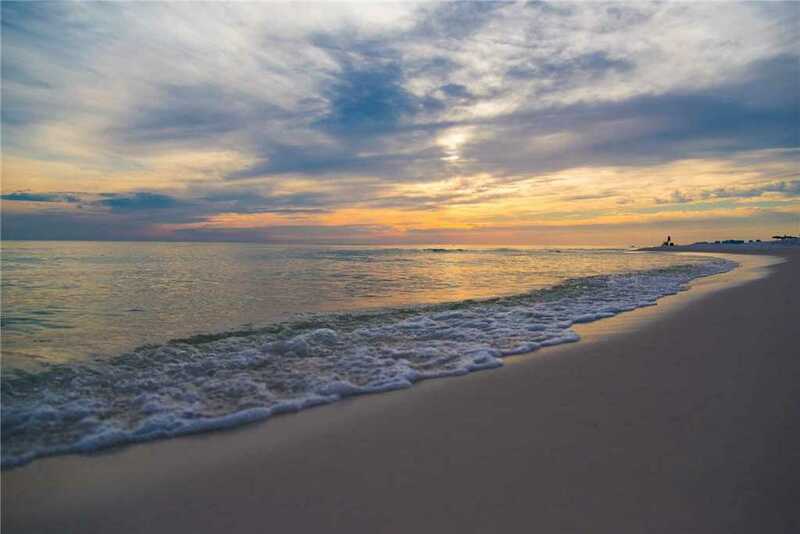 Your family, like so many others, will make memories that last a lifetime. 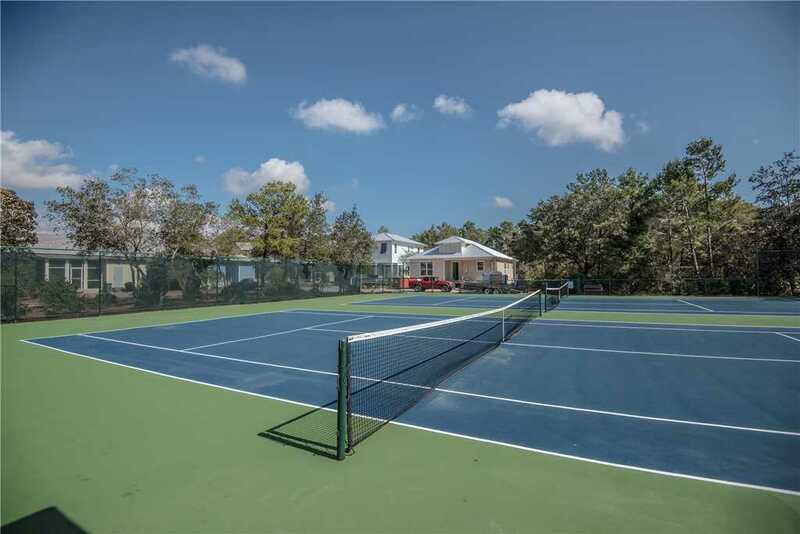 1 Bedroom, 1.5 Baths, Sleeps 6: 1 king, bunk bed, sleeper sofa, upscale amenities, community pools, tennis court, basketball court, outdoor grilling area, nature walk. 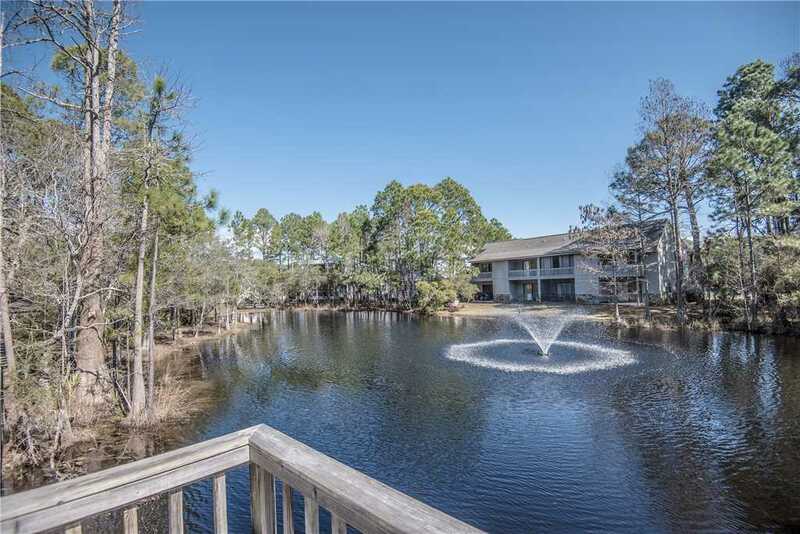 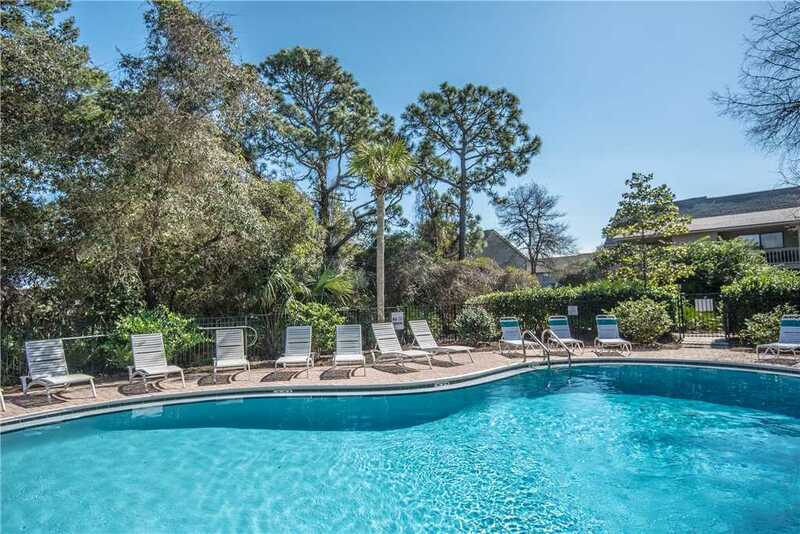 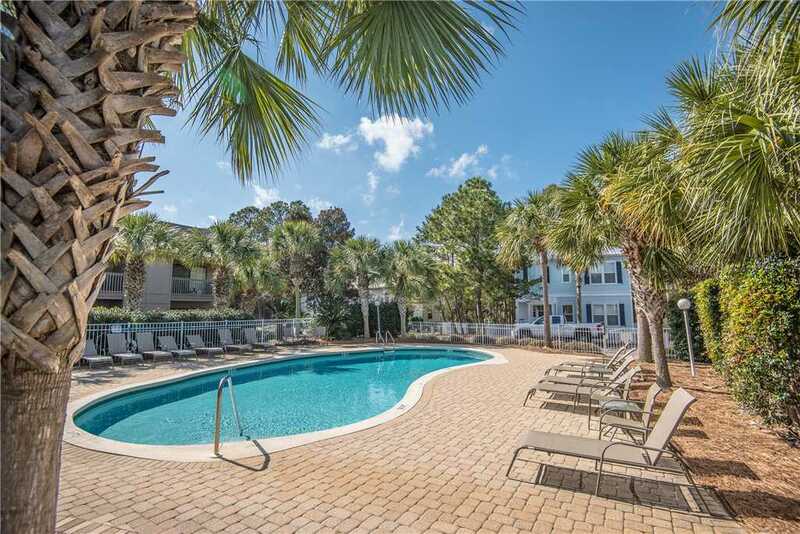 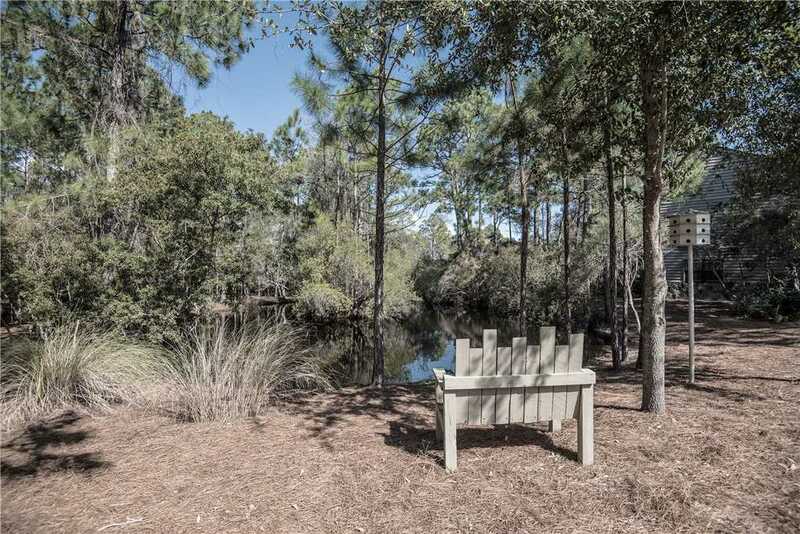 Located in the heart of Seagrove Beach, this beautifully decorated condominium is located across from a public beach access, and overlooks 1 of the Cassine community pools. 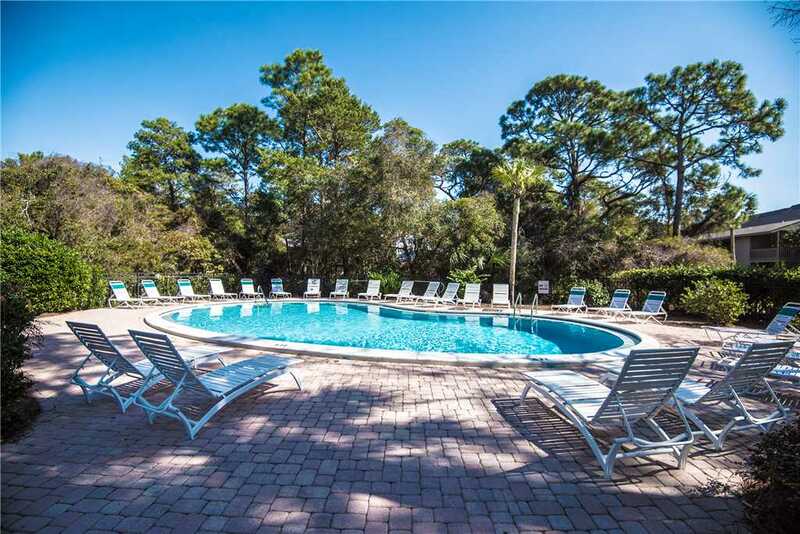 It features a queen bed, 2 built in twin bunks, and a queen sleeper to sleep up to 6 family and/or friends comfortably.